The quality of services provided through networks and radio stations will be improved. The Parliament voted a draft changing and completing the Electronic Communications Act. The National Radio Frequency Management and Cyber Security Service will gain the additional jurisdictions - for measuring and inspecting the quality parameter of electronic communication services provided through networks and radio stations. According to the project's authors, the institution has qualified specialists and equipment, which will following be configured and adjusted to evaluate said measures. 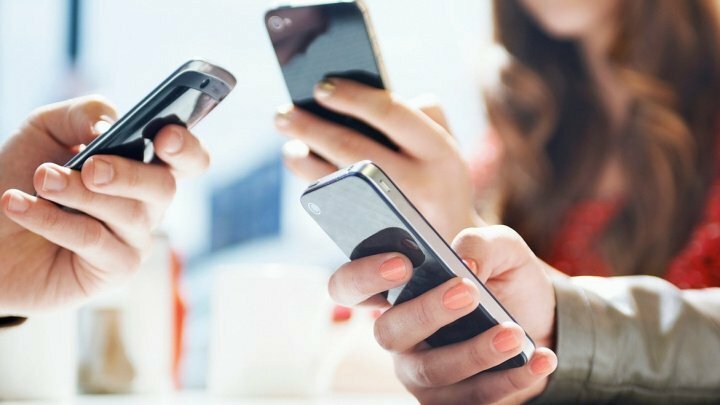 Changing the legislation will allow the legal framework necessary to monitor objectively the quality of electronic communication services, which will improve the quality of voice and data services within mobile network. The Government, the National Regulatory Agency for Electronic Communications and Information Technology, will will bring the normative and regulatory acts in accordance with those changes within six months.